Power up in over 1M Android apps and games on Google Play, the world's largest mobile gaming platform. 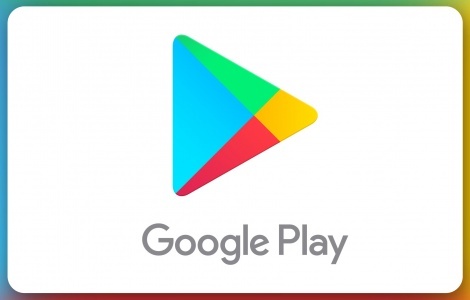 Use a Google Play gift code to go further in your favorite games like Clash Royale or Pokémon GO or redeem your code for the latest apps, movies, music, books, and more. There’s no credit card required, and balances never expire. Treat yourself or give the gift of Play today. National Gift Card is the best place for you to order Google Play gift cards in bulk. We are the experts in all things gift cards and can set up your gift card solutions program for you today. Please contact us for more information on Google Play bulk, direct-to-recipient, or individual gift card fulfillment for your gift card program. Contact us here or call us at 888-472-8747 today!